I’m sure T-Mobile customers everywhere are itching to upgrade their Blackberry. T-Mobile’s newest Blackberry is finally hitting stores soon. 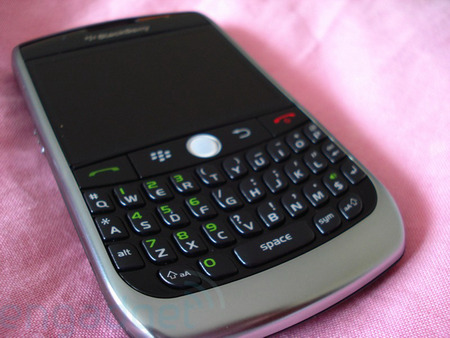 The Blackberry Curve 8900 will be available online and in stores on February 11. SlashGear has put together their first impressions and an unboxing video for the Blackberry Curve 8900.